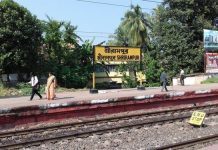 Kolkata: City-headquartered Eastern Railway today pressed into service the first ever green rake developed by overhauling old coaches at its Liluah Workshop in Howrah. 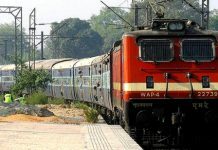 Named Utkrisht Rake, which roughly means superior, this is the first of its kind in the Indian Railways, chief spokesperson RN Mahapatra said. The first Utkrisht Rake has been commissioned into service for the Kalka Mail that runs daily from Howrah to Kalka in Haryana. The rake set out on its inaugural journey as 12311 Kalka Mail from Howrah station this evening. 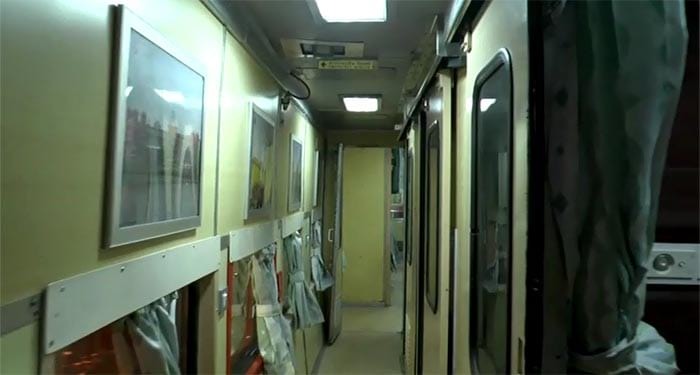 All the coaches in the Utkrisht Rake are fitted with odourless bio-toilet, dustbin in every toilet, energy efficient LED tube-lights, LED panel at doorway displaying temperature and toilet occupancy status, message frames on green living, reading lights, water bottle holder, and Braille signage on seat number plates for the visually impaired. The most important feature of this rake, Eastern Railway said, is the hybrid design of bio-toilet system developed at Liluah Workshop. The toilet needs less water consumption, does not chock, sealed in a way that odour does not come out at all, and is maintenance friendly.